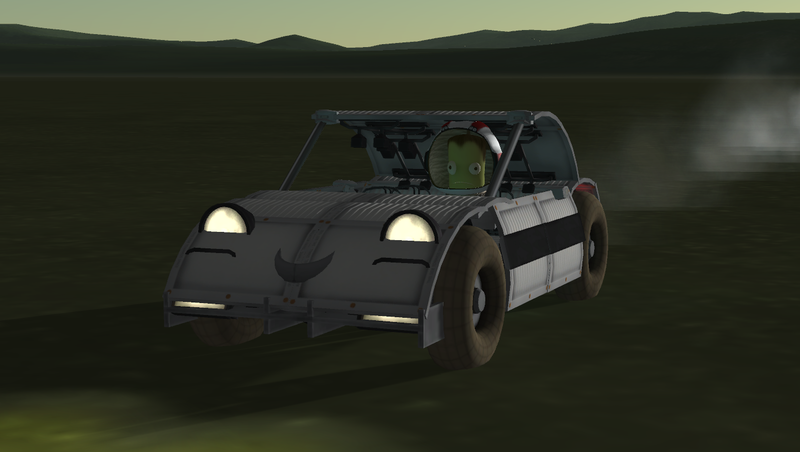 A faster version of the Lowell Amsterdam, the GT is still cheap but has a top speed of 50m/s and better acceleration, stiffer suspension and more grip. It also has a Boost Flap linked to the brakes. Other extra’s: fog lights, bumper protectors, sport stripes.